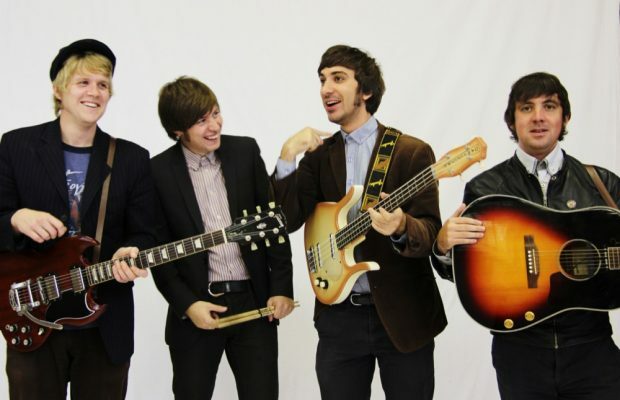 Celebrate Beatlemania and Flowerpower with the UK's very best 60s tribute bands! Our 60s tribute bands cover the best of vintage British and American 60s music. We have everything from homegrown heroes like The Beatles, The Rolling Stones and The Kinks through to legends from across the pond like James Brown, The Beach Boys and Elvis. Transporting you back to the time of mods, Carnaby Street and Psychedelia, a 60s tribute act is perfect for retro-themed parties filled with polka dot dresses and beehives. Whether you’re looking for a tribute to a specific act or a variety of hits from the decade, our 60s tribute bands for hire know how to make your event shake, rattle and roll. We also offer the UK's finest Beatles tribute bands for hire, playing some of the biggest hits in the Fab Four’s back catalogue, from early screamers like Twist & Shout to legendary ballads like Hey Jude and Let It Be. With their mop tops and collarless suits, paisley jackets and tea-shade glasses, our Beatles bands recreate the music, fashion and style of the most famous band there ever was! Impressive 60s tribute band from the East Midlands with a youthful energy and passion playing all your favourite 1960s hits to get your guests dancing. Seasoned 60s tribute band, covering all the classics from the heyday of rock’n’roll, by artists such as The Kinks, the Small Faces, the Rolling Stones and the Beatles. Available with brass section. Superb Beatles tribute band who faithfully recreate all your favourite songs and perform in authentic vintage costumes and gear. Available either as The Fab Four or a dynamic acoustic duo. A compelling 60s tribute band celebrating the most iconic bands of the era such as The Beatles, The Rolling Stones, The Small Faces and The Kinks. The can include popular songs from other eras as needed. Acoustic duo set also available. 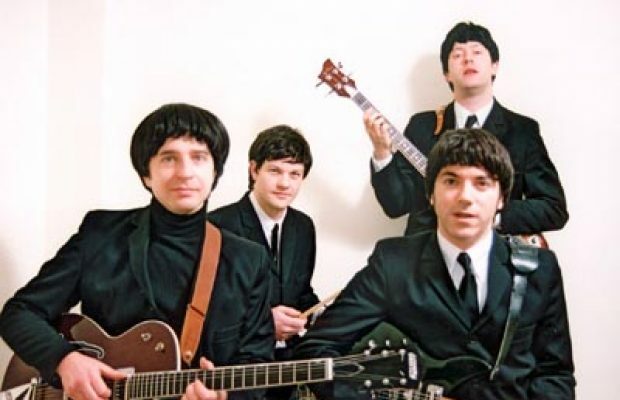 Exceptional Beatles tribute band, recreating the sounds and styles of The Beatles with outstanding attention to detail and a repertoire covering more than one hundred classic tunes from 1962 to 1970. Duo and premium options available. 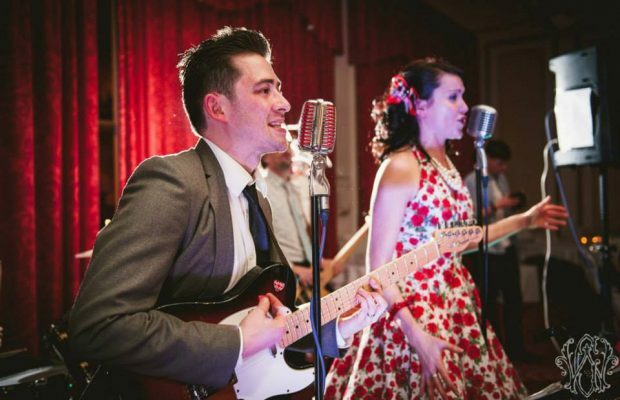 Specialising in hip-swinging 50s and 60s classics, this tribute act can also turn out anthemic floor-fillers by Michael Jackson and Amy Winehouse! Additional DJ service also available.